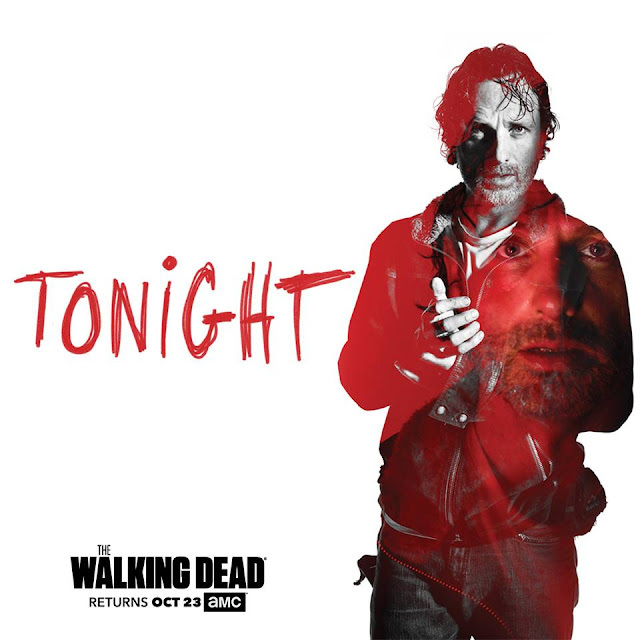 The long-awaited season 7 premiere of The Walking Dead is finally here, and simply put, it was rough. So what exactly went down? How do we feel about it? And most importantly, how do we cope? Read on to find out. What an episode. Honestly, I expected it to be a brutal beginning to the season, but I wasn’t expecting that much. (I was shaking the whole time!) So many big things happened to set up the rest of the season, which is undoubtedly going to be some intense television over the next sixteen episodes. Oh, Abe. That flicker of fear when Negan chose him broke my heart. But then it was gone as Abraham squared his shoulders and met his end in the most appropriate manner possible for the character. (Did it make his death easier? No. No, it did not.) I’m really going to miss him. Since Glenn has been a favorite of mine since I started watching the show, I already knew I’d be crying if the episode took the comic book turn. (BUT THEY ACTUALLY MADE IT SO MUCH WORSE THAN WHAT I EXPECTED.) The first hit brought even more tears to my eyes. When Glenn was struggling to stay alive and to speak, I was trying not to sob. It was rough. I really hate seeing another favorite go, especially one of the Atlanta Five. Though with those two characters being the victims, there are so many ways the show can change in response. No character was left unaffected (and neither was the audience). It’s going to take me while to recover from this one. 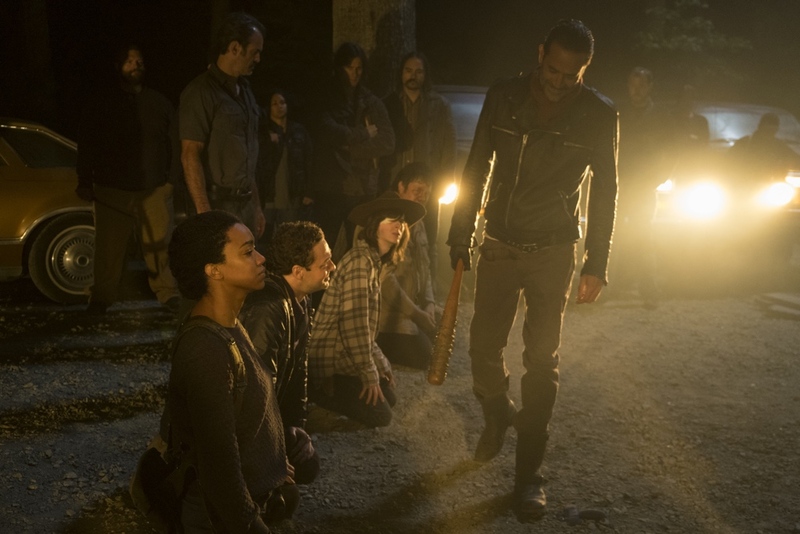 After everything Rick has done, it seems nearly impossible for him to back down from any threat. This entire episode not only had me worried for his physical well-being but his mental and emotional states as well. 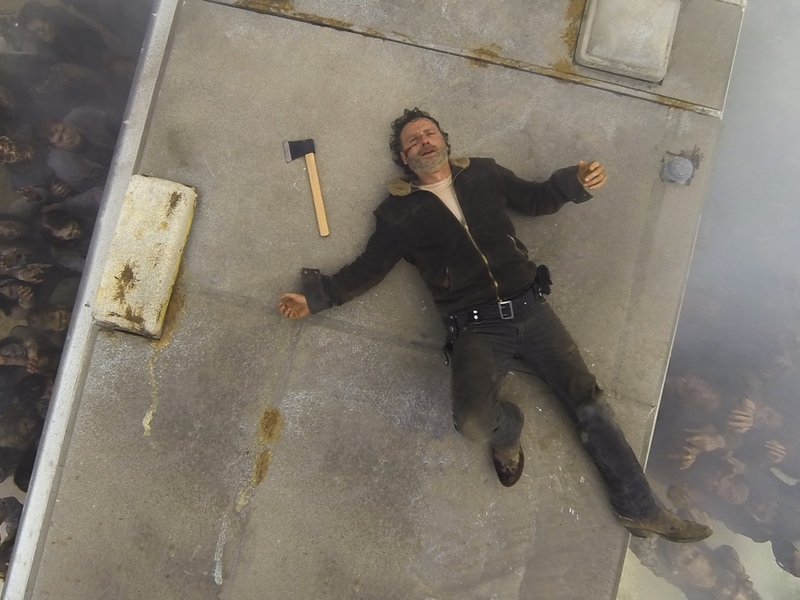 During the hatchet rampage, the added shots of each character meeting Lucille was such an interesting look inside Rick’s head to show how much this showdown affected him. 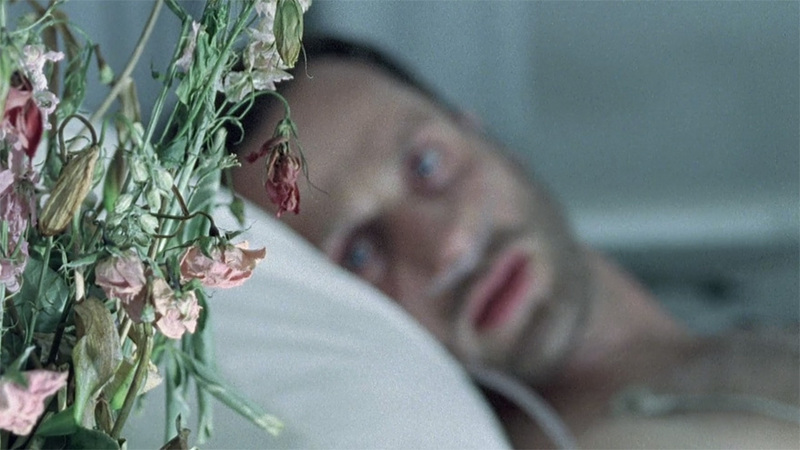 It’s painful to see Rick broken at this level because it’s so unlike anything we’ve ever seen on the show. That Maggie is the first of the group to rally from what just happened really impressed me. She’s spent the night not only possibly on the verge of death herself from health complications, but also facing down Lucille and watching two people die in such a brutal way. Of the group, she has probably lost the most since the apocalypse started, but she’s the first to get back on her feet and say “This is what we have to do.” Honestly, I can’t wait to see what kind of leader she’s going to be. 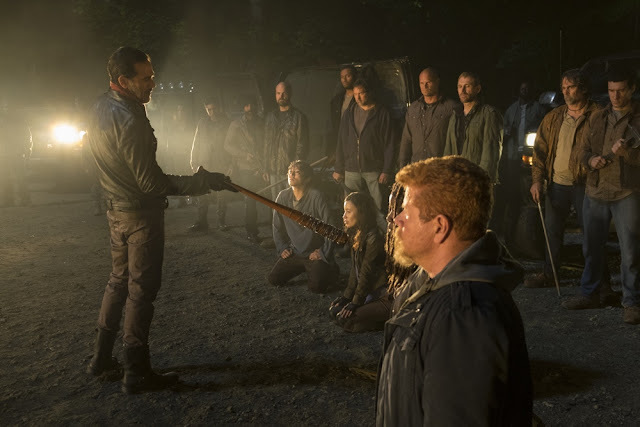 - Everything about this episode was eerie and intense, from the use of flashbacks to the heavy smoke and fog to the blurred shot of the Saviors snapping pictures of Abraham and Glenn. And the actors were phenomenal on every level. - We’ve only had two episodes with Negan, and I am ready to see him go. - I hate how the characters are at a point of no hope now. I want to see them, somehow, rally from this. They’ve all fought so hard to survive and they were just now able to start living. I'm... exhausted. I've put this reaction off for as long as I can, and let me just say... I don't know how to process this. I still don't know how to process it. But I will say I'm not thrilled--and it's even not because of who died. It's because of how they died. It's because of how the writers handled it (starting with the stupid cliffhanger back in April). And it's because I'm tired of watching a group of humans go through hell each week. They've always gone through hell; this is true. This is the apocalypse. But in the early seasons, we had Hershel or Dale or baby Judith reminding us that even surrounded by so much death, life goes on. We had little glimpses of humanity in the form of kindness from strangers and flowers on the side of the road. Even though TWD got dark and awful, there was still some sort of light in the episode. And last night... I couldn't find any light. In addition, Sunday's episode lacked the emotional resonance it needed. It felt cheap and contrived. My sadness for Abraham and Glenn--and the people who loved them: Sasha, Rosita, Maggie, Baby Rhee--was completely eclipsed by my abject horror of Glenn's eye popping out. I was so shocked that I felt numb to it. I wish it had been a little less bloody and a little emotional--like could we have had one last conversation between Glenn and Maggie, please? ("Maggie, I'll find you," though absolutely HEARTRENDING AND NOT OKAY, doesn't count.) They had so much going for them. Glenn had so much to do still, including be a dad. So seeing his life--and his character arc, with so much wasted potential--come to an end is really frustrating. When I think about it, yes, I am sad. But most of my sadness is just frustration. In this case, I think putting the iconic deaths in the season premiere, after seven months of waiting, worked against them because it wasn't emotional. I barely even remembered Abraham's or Glenn's last moments. Instead, this episode was literally only about the hype of finding out who died. In that case, it was successful--but all it felt like was one big blood fest with little to no redeeming qualities. (I loved Sasha, Rosita, and Maggie in this episode, and Abraham's last words were iconic, but that's about it.) In my opinion, you could easily read a plot summary and skip this episode entirely. The Walking Dead is one of my favorite shows of all time, so to feel negatively about it is disheartening. It was really hard for me to write this at all. I don't want to bash TWD because what they've done, especially in the early seasons, has been iconic and poignant. But the premiere of season 7? What is the point? I'm getting tired and exhausted of watching my favorite characters get brutally tortured with no reprieve. And from the looks of it, things are going to be much worse in this season--as Negan says, "We're just getting started." And, much like TWD's characters, I'm not looking forward to it. Did you see "The Day Will Come When You Won't Be"? What did you think?